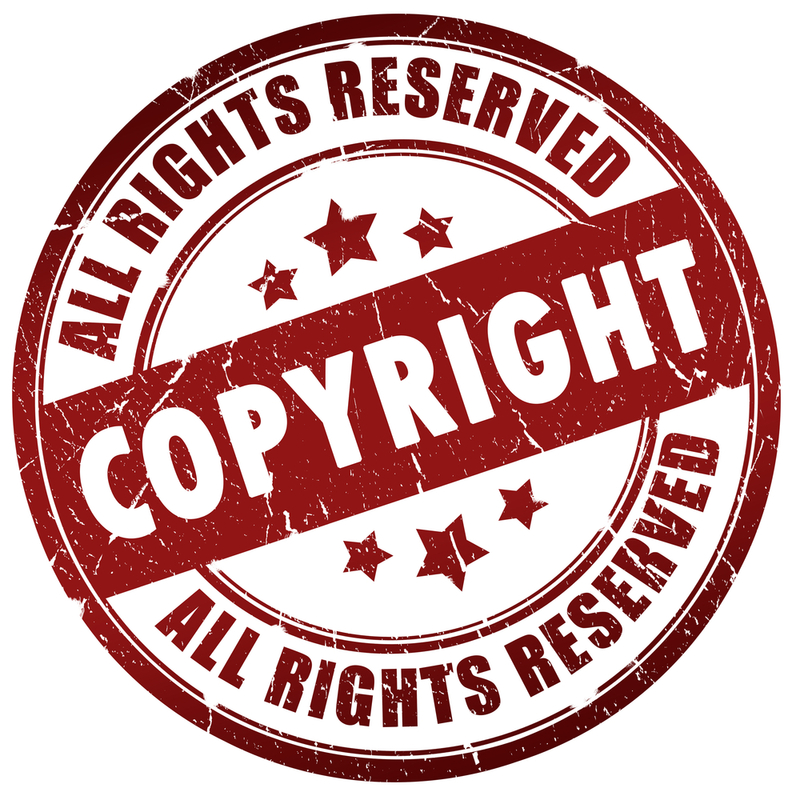 Believe it or not since the 1850’s federal courts have been dealing with copyright infringement. Back then you think it would be a lot easier to come up with an original piece of music. Over the past twenty years the number of these cases has blown up. Is it that there’s so much music out there it’s hard to come up with a new groove, or is it the whole sampling thing? At any rate the list of artists being slapped with copyright lawsuits is long. Way back, Michael Bolton released a song with the same name and some of the same lyrics as The Isley Brothers. Michael argued that there was no plagiarism going on but the court disagreed and awarded the Isley Brothers 5.4 million dollars. Bet the Isley Brothers wished he would rip off more of their beats. Then there was the time Vanilla Ice penned Ice Ice Baby and didn’t realize that altering the rhythm and base line of Queen & Bowie’s Under Pressure wasn’t enough to call it your own and skip the whole getting permission, giving credit and paying royalties thing. More recently Usher, David Guetta, Kanye West, Will.I.Am, Chris Brown, Led Zeppelin (Yes, Led Zepplin), Justin Bieber, Beyonce and Jay Z are on the short list of those sued for copyright infringement. The trial over Blurred Lines starts next month and has Pharrell and Robin Thicke hoping they won’t Got To Give It Up to Marvin Gaye's estate. Then just this week Sam Smith very quietly and classily settled a dispute with Tom Petty over the likeness between Sam’s three-time Grammy- nominated Stay With Me and Petty’s I Won't Back Down. Sam’s camp says the similarity is a “complete coincidence”. What isn’t a complete coincidence is that sparks will be flyin’ off the ones and two's when I hit you up with custom HK remixes this weekend. You’re gonna want to turn the volume way up when I rework Mark Ronson featuring Bruno Mars – Uptown Funk , Alesso - Heroes, Calvin Harris featuring John Newman – Blame, Ella Henderson - Ghost, Nick Jonas – Chains, Taylor Swift – Style and so much more!